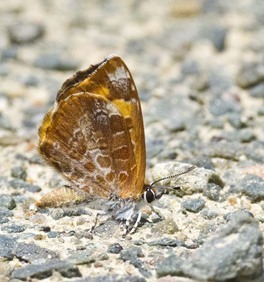 Difficult to find, but certainly present. 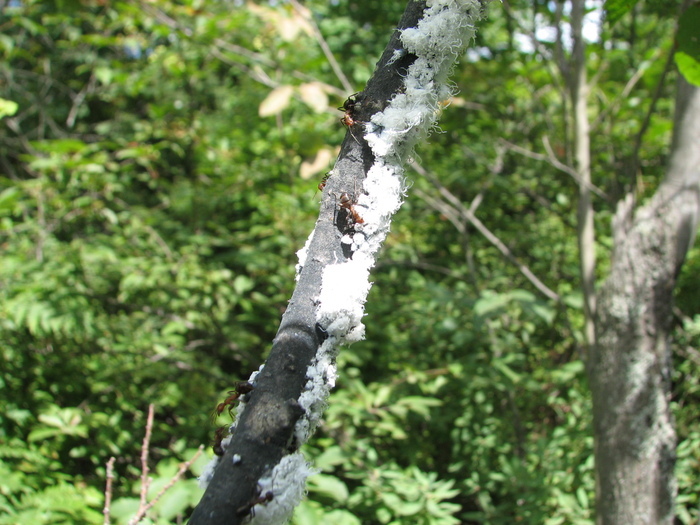 Wet, shrubby habitats, typically near alders. 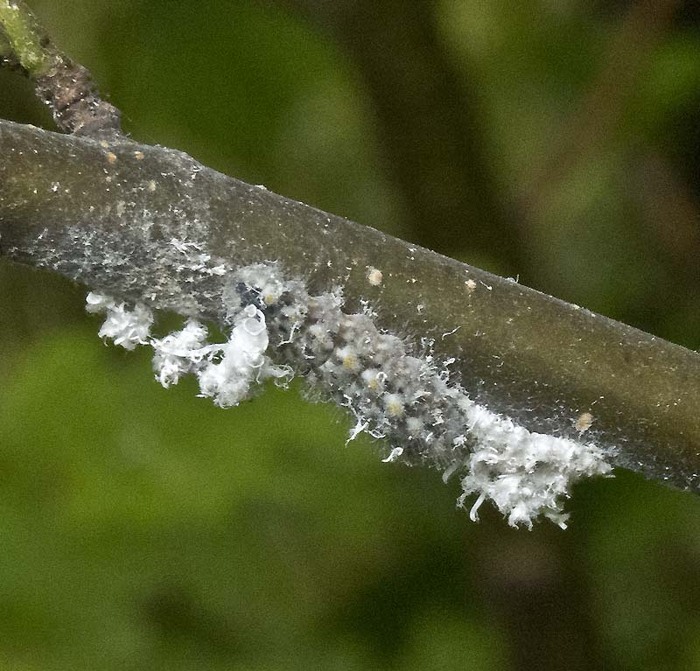 Larva feeds on wooly aphids, on alder (Alnus spp.). 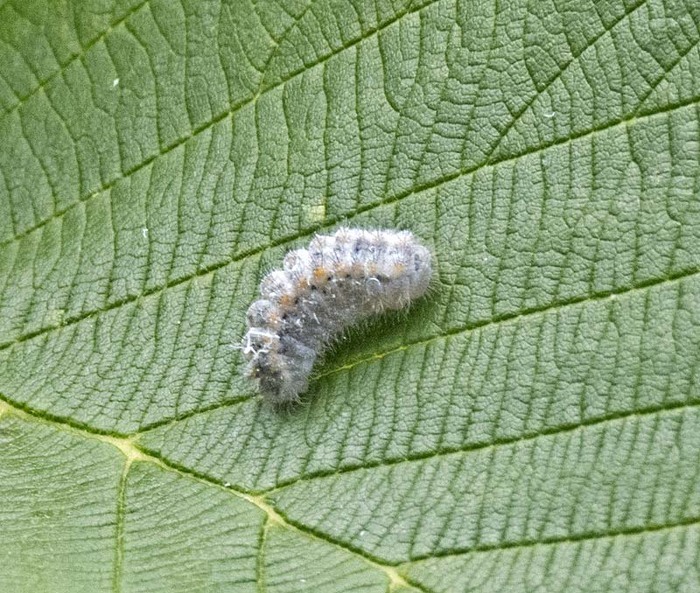 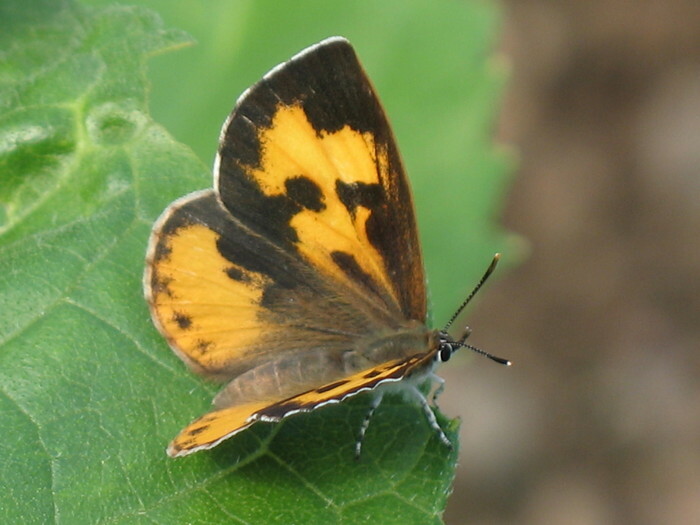 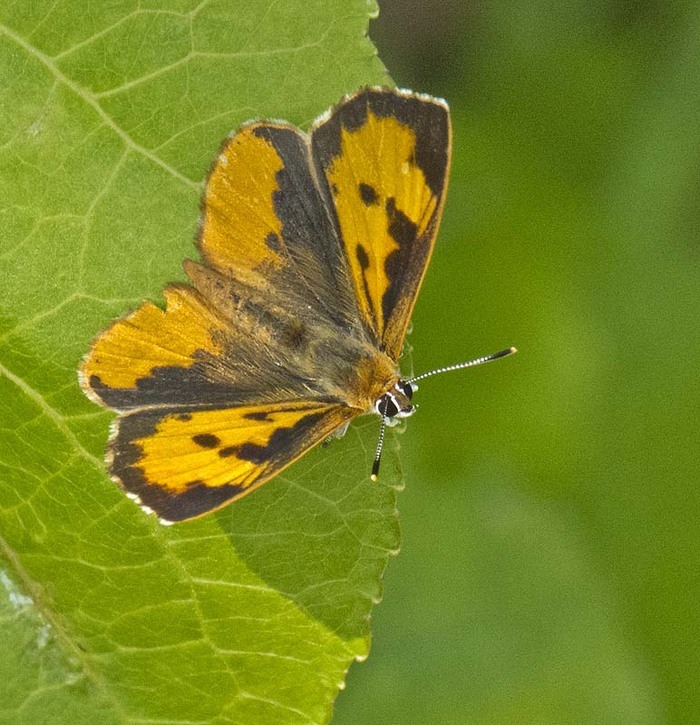 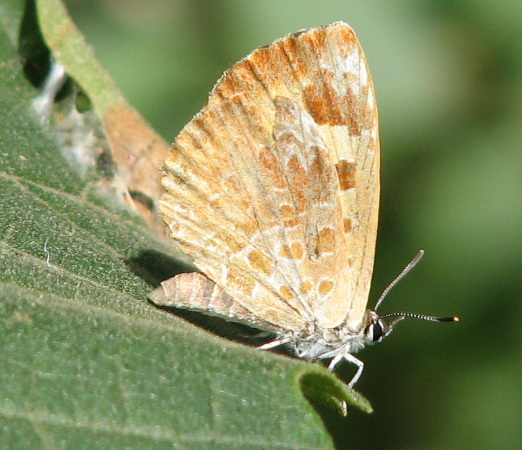 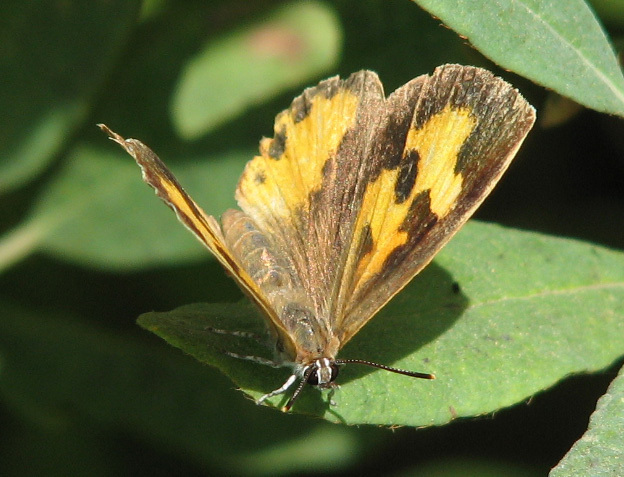 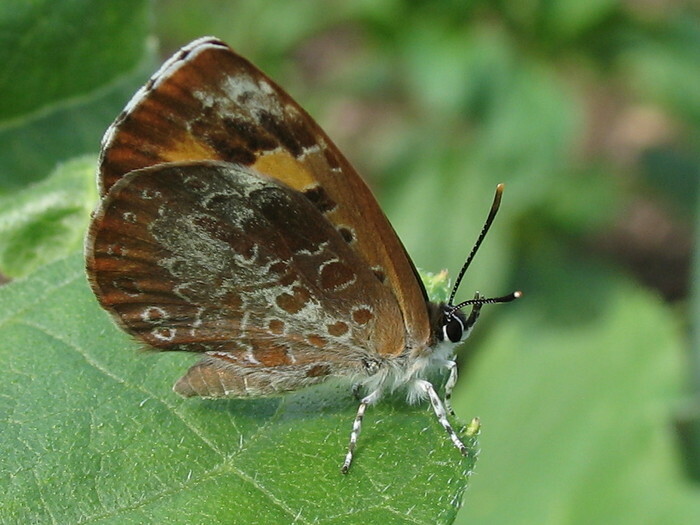 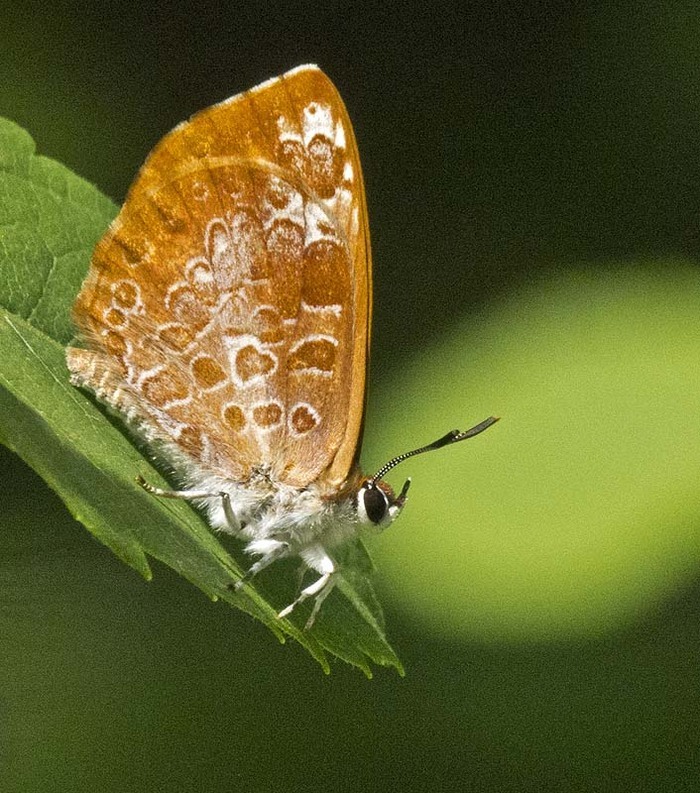 This species is unique in that it is the only butterfly in North America with a carnivorous larva. 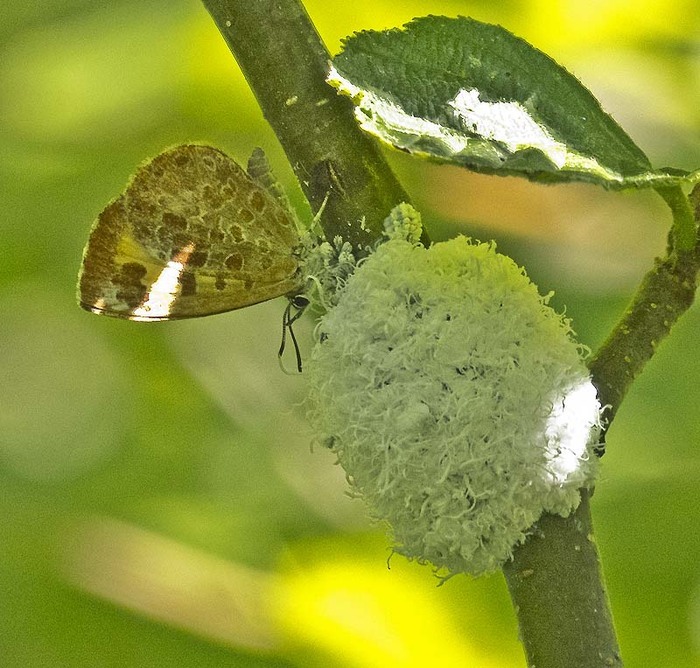 The adults also partially depend on the prey species- they can be found sipping the sugary exudate given off by woolly aphids.